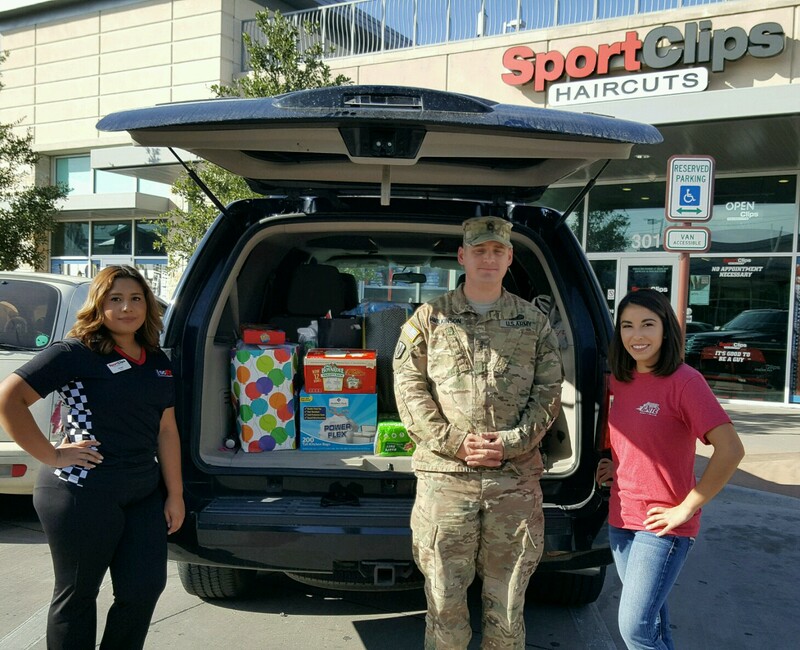 ​I picked up some donations from Lisa Aurich and her fellow employees from SportClips at The Donations of Farah this afternoon. The generosity shown from everyone in El Paso after leading of the circumstances of my small hometown and beloved state are beyond compare. Thank you, Lisa, for helping and for gathering from everyone else in SportClips. My family and community is beyond blessed thanks to the outpouring of love from El Paso. I’ve collected enough donations to fill another truck. I’ll be driving it down over this long weekend.